In THIS POST from January of this year, I made a list of resolutions. 2. Makes you have feelings (probably guilt) about the resolutions YOU kept/didn't keep/need to make. 3. Reminds you that you think resolutions are dumb. 1. I'll keep this brief. 2. Prepare to be IMPRESSED. 3. 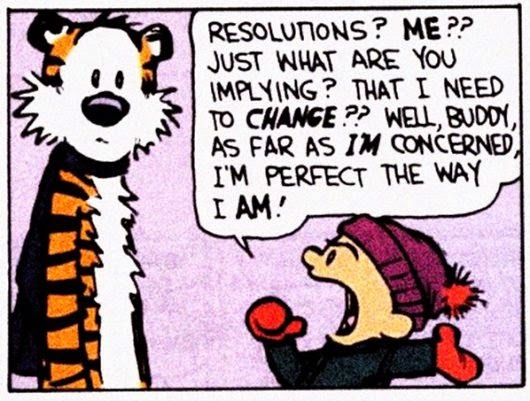 Resolutions are kinda dumb. Life goals are super NOT dumb. So here were the life goals I set in January. 1. Finish my MBA. DONE! CHECK! YESSS! 2. Improve job situation. GOT A PROMOTION IN MARCH! 5. Pay down credit cards. Oops. Not so much. 6. Sleep more. Doing alright here! Been getting a fairly consistent 7-8 hours for months now. 7. Eat well. Again, work in progress, but I've definitely cleaned up my act and I continue to improve. So basically, I'm over 50% successful here so I'll take it. Already brainstorming the big goals of 2015! Do you make resolutions? Do you feel bored now?